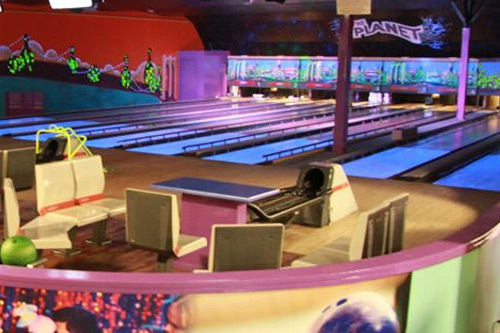 At The Planet you’ll find everything from ten pin bowling, laser quest, astro-turf football, American pool, snooker, air hockey, to the very latest in video game simulators. The Planet also has dedicated kids soft play area, Adventure Land. For young and old, this is a place that’s all about play, perfect for a rainy day.